In any real estate market, Staged homes sell faster or sell for more money--or both. 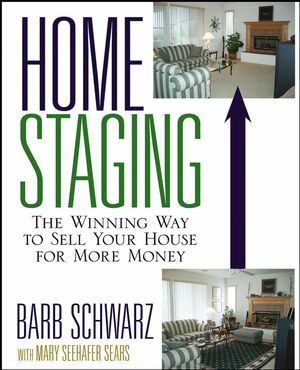 With Home Staging, you'll learn how to play up your home's strong points and improve its presentation. By rearranging furniture, trimming overgrown bushes, painting a room, and clearing out the clutter, Home Staging will help you spotlight your property for a fast, profitable sale.